Carnival Cruise Lines today launched a new promotion offering savings of up to $400 per stateroom, best available upgrades and 50 percent reduced deposits on a wide variety of three- to 15-day “Fun Ship” cruises departing between March and December 2014. 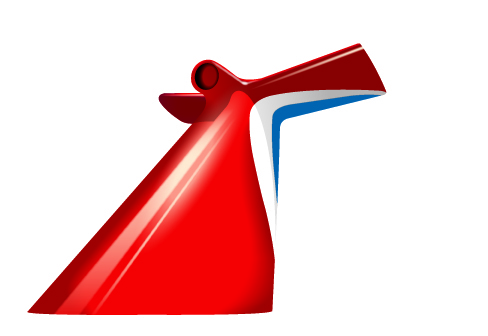 Consumers who book a Carnival cruise between now and September 30, 2013, will receive savings of up to $200 per stateroom on two- to five-day cruises and savings of up to $400 per stateroom on voyages of six days or longer, as well as best available upgrades and 50 percent reduced deposits. 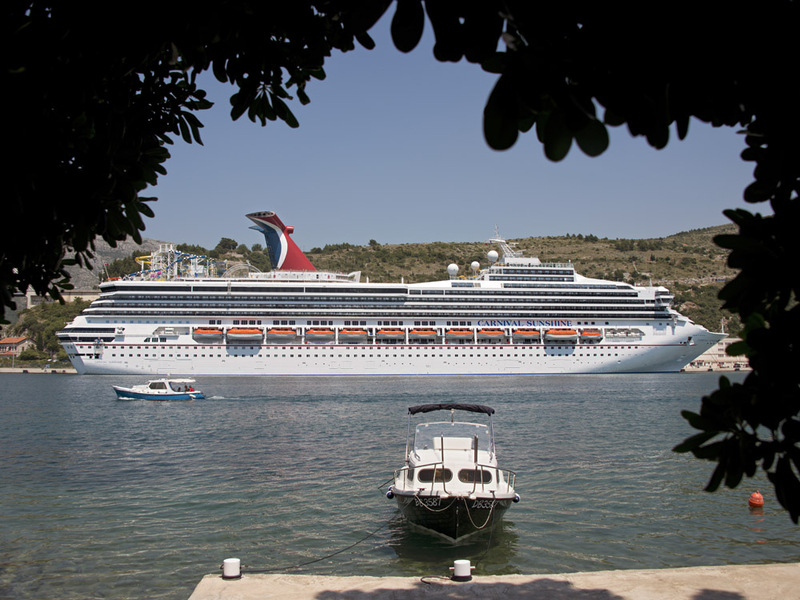 The promotion applies to voyages to The Bahamas, Caribbean, Mexico, Alaska, Hawaii, Canada and New England departing between March 1 and December 31, 2014. Best available upgrades are automatically assigned at the time of booking and are based on availability in like-to-like categories only (interior to interior, ocean view to ocean view and balcony to balcony). Promotion is valid on new individual bookings using the line’s Fun Select rates. Certain other restrictions apply.